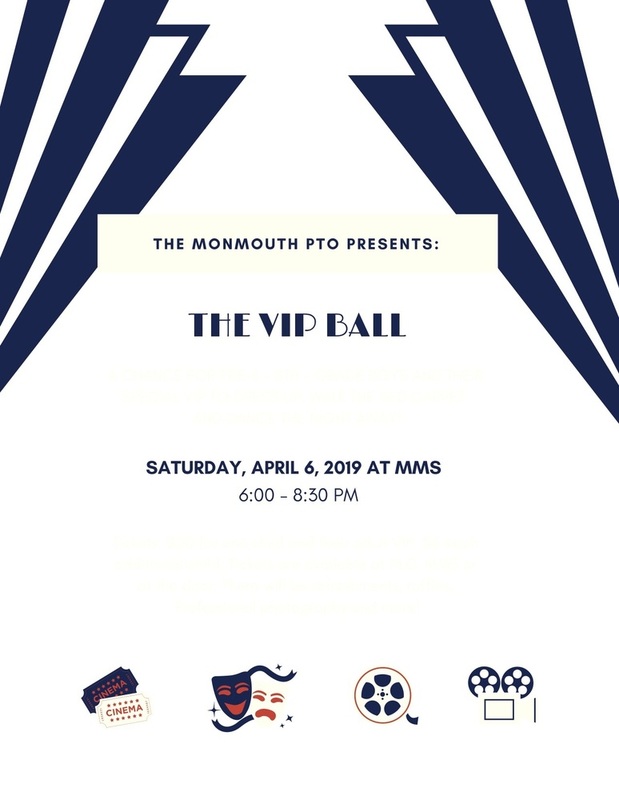 Tickets are on sale in the MMS office for the 3rd Annual VIP Ball. A chance for Pre-K - 8th grade boys and their special VIP to dress up, walk the red carpet, and dance the night away! Tickets are $20 for one boy and their special VIP and $5 for each additional boy. The event will take place on Saturday, April 6th from 6:00PM - 8:30PM in the MMS gym.